Hi my name is krystal and I am 10 I enjoy drama and singing and dancing. I am with a modelling agency and love modelling and acting. I do good with direction and am well behaved at photoshoots. I also have a twin sister called lilly shown in one of my pictures and she is also a model. Do acting through the drama school I go to. 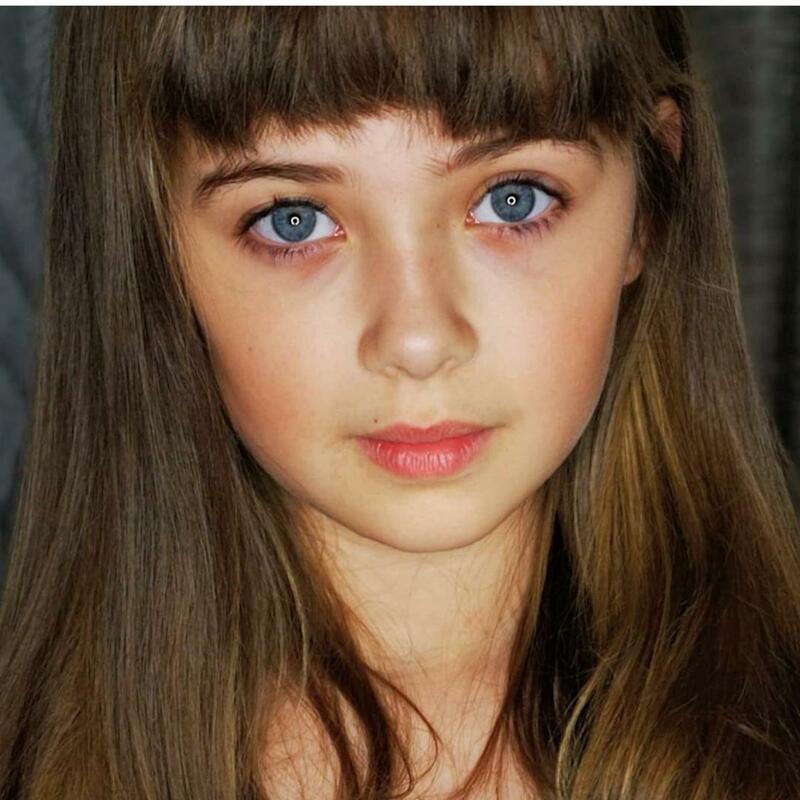 I am signed with Kids London, I only have photoshoot experience at the moment which I really enjoy and take directions well. Influences: Lukas Graham, Imagine Dragons, Avicii. Plays keyboard, know a few songs. None as yet but I'm very confident and love acting. Danced every week with a dance school.